[00:03:46] <PCW> speaking of which Dinnertime! [03:39:10] <CaptHindsight> PCW: "FPGA card with a Micrel ethernet" any favorite Micrel device or one/s to avoid? [11:33:44] <LAIR82_> Not a real deal breaker, but very odd, I also found yesterday that in my hal and post gui hal files, the ===>, <=== arrows are seen as pins now if you have them in your files. I just deleted them and was back to trying to get my system sorted out, but they are helpful in keeping my files cleaned up easily readable. [11:36:00] <LAIR82_> Any ideas on what may be causing the create desktop shortcut link to not be working, and roughly when it would be back operational? [18:11:20] <kwallace1> Hello, I'm looking at emccanon.cc, in START_SPEED_FEED_SYNC. I want to print out spindlesyncMsg but I'm not conversant with C++. Anyone have hints on finding what kind of variable it is and a print format? Has anyone tried G76 with the new trajectory planner? [18:39:31] <kwallace1> cradek, skunkworks, thank you. [19:00:34] <PCW> does the new TP work on lathes? 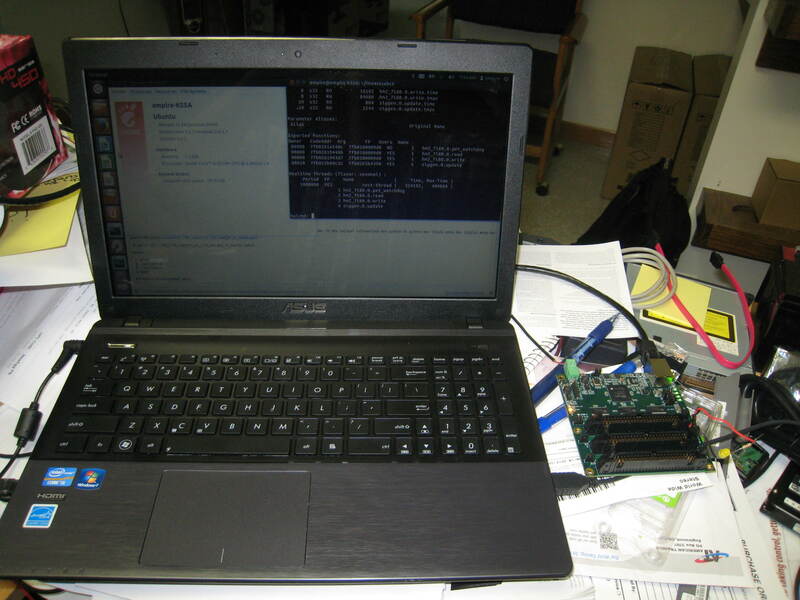 [21:33:47] <CaptHindsight> skunkworks_: did you find a laptop that runs linuxcnc well?